New agreement will connect passengers to West Africa destinations. “The agreement between Emirates and Africa World Airlines underpins our commitment to provide greater connectivity across West Africa. 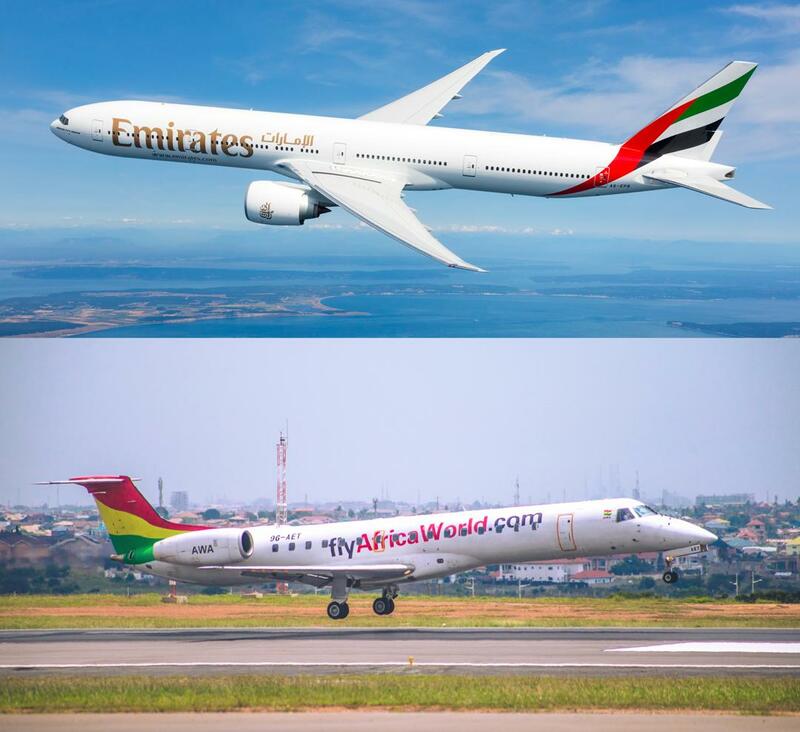 This partnership will allow us to further extend West Africa via the selected domestic and regional routes of Africa World Airlines,” said Orhan Abbas, Emirates Senior Vice President, Commercial Operations, Africa..